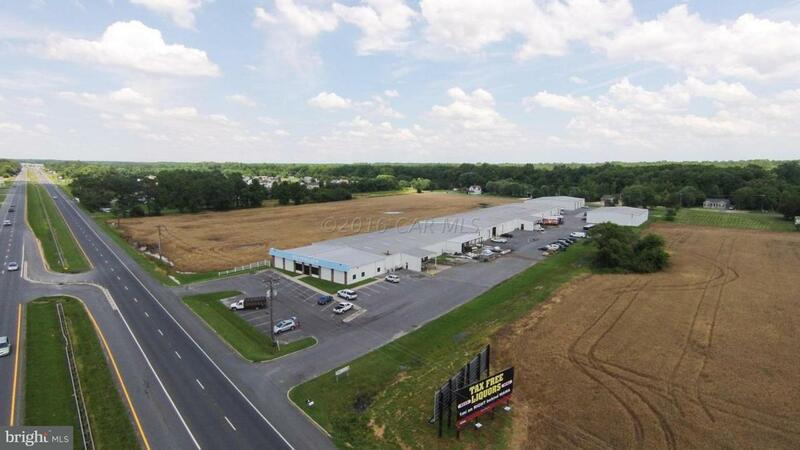 Warehouse complex fronting Route 13 North near Delaware/Maryland state line. 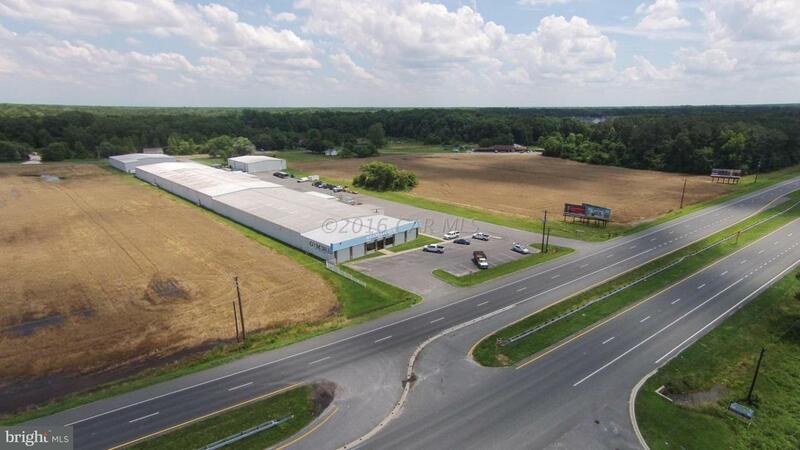 Features convenient access to Sussex, Worcester, and Wicomico Counties. 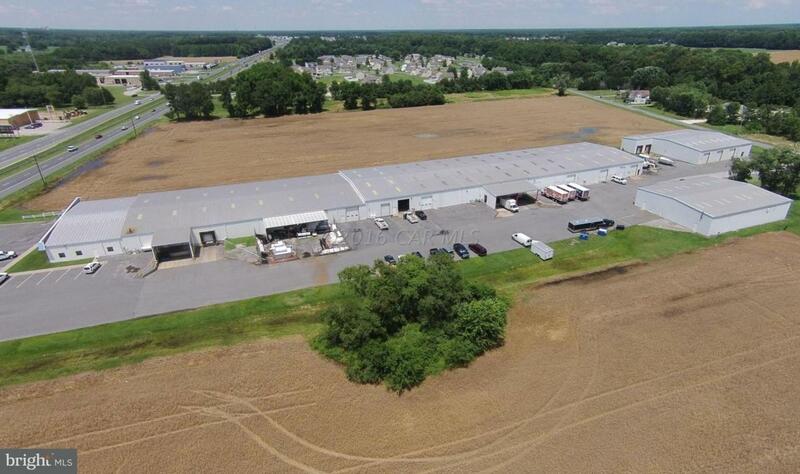 Multiple units are available offering drive-in doors, dock-height doors and office/warehouse space. 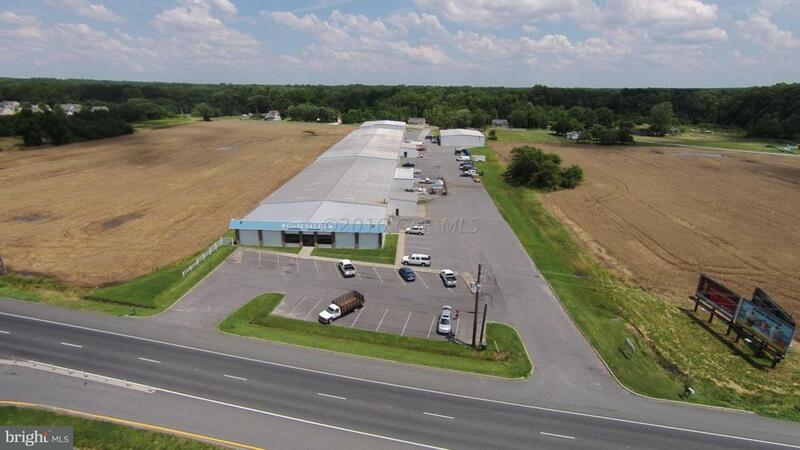 This listing is for Suite A2, and features a warehouse floor plan with 2 docks. Can be combined with Suite A1 & A3 for up to 25,000 SF.